The SEL@Home: Social Emotional Learning at Home (SEL@Home) initiative engages children’s first and most important teachers -- parents and caregivers. Launched in 2016, this initiative uses a two-generation approach to help disadvantaged children develop strong social emotional skills like empathy, healthy conflict resolution, and responsible decision-making. Through the SEL@Home initiative, Bright Promises is currently working collaboratively with three cohorts of agencies working across 87 sites to support diverse social emotional learning programs including after-school programs, Head Start and early education, mental health services, and home visiting. Bright Promises is currently accepting Letter of Intent Forms for the fourth cohort of partner organizations for the SEL@Home initiative. Program partners will receive multi-year funding, expert external program evaluation, and will participate in multiple grantee convenings to share knowledge. SEL is integral to a child’s internal wellbeing and includes skills like the ability to cope with stress in a healthy way and developing positive self-esteem. SEL also teaches children conflict resolution, how to have positive interpersonal relationships and self-control – all skills that arenecessary for children to thrive in childhood and throughout the course of their lives. Research has consistently shown that these skills are learned and not innate. Illinois has adopted and implemented state-wide social emotional learning standards in schools, however, children do not always learn these skills at home and there is a lack of continuity between the social emotional learning that occurs at school and outside of school. Research has also proven that children are much more likely to achieve academic and non-academic success when their parents are engaged in their education. Most SEL programs and curricula are currently delivered either directly to children at schools and in some after school and summer programs. Through our Focus Panel Process (outlined below), BPF determined that there is a lack of and a need for programming that provides parents with the skills to intentionally model and teach SEL skills to their children. 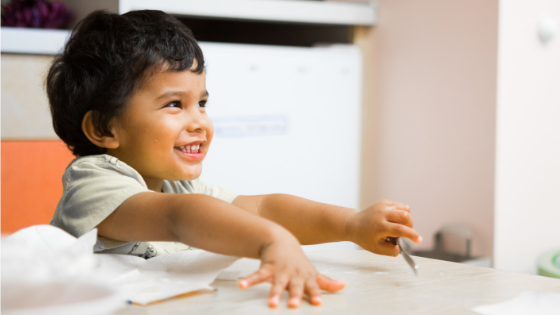 BPF believes that if parents and caregivers are equipped to promote these positive life skills at home, children will be exponentially more likely to lead happy, successful and fulfilling lives. 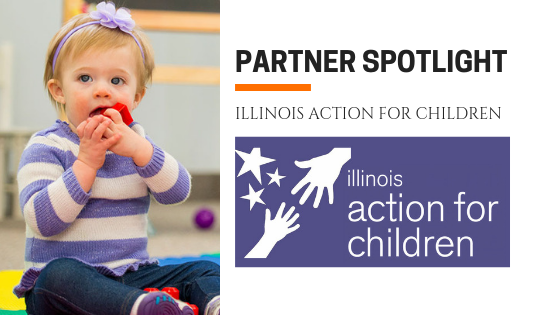 Every four years, BPF convenes Focus Panels of experts in various fields of children’s services to select a single issue that negatively impacts children in Illinois that is largely not well-addressed or understood. After researching the topic and reaching out to experts in the field of the chosen issue, BPF develops strategies to address the root of the issue with the goal of supporting programs that create permanent and positive changes in practice that will benefit children now and in the future. Past Focus Programs include obesity prevention and promoting trauma-informed environments for children and youth. BPF introduced SEL@Home in 2016. The SEL@Home program will be extended an additional year into 2020 due to BPF’s 150th anniversary in 2019. 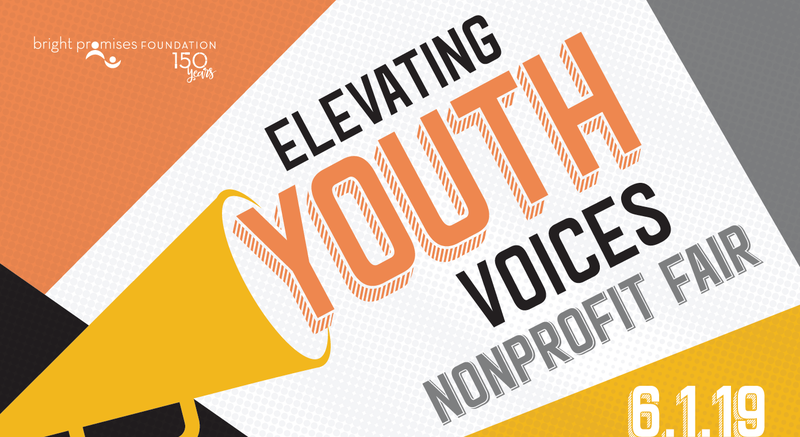 The Foundation will be dedicating much of its time to special 150th anniversary activities, including a special grant program, Elevating Youth Voices, which is outlined on the BPF webpage. A. EXPANSION -Applicants must currently provide ongoing parent engagement or education that uses evidence-based SEL programming (can include home visiting.) Grantee organizations should have a strong track record of teaching specific SEL skills to parents/caregivers to employ with their children. SEL must be a core component of ongoing parent engagement/instruction and staff at grantee agencies must be trained in teaching SEL skills and SEL learning objectives must be part of the program’s objectives. Grant purpose: to expand program(s) to new locations or serve more families. B. IMPROVEMENT - Applicants must have existing parent education or engagement program(s) but would benefit from improving the use of purposeful SEL education within parent programming. Applicants may not have specific SEL skills embedded in the program as learning objectives or provide SEL training for staff. 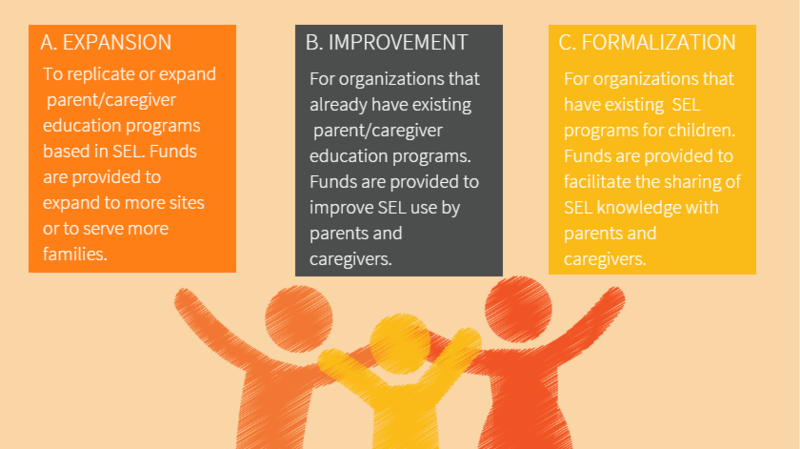 Grants will be considered for any type of parent engagement/education organization or program as long as the applicant can explain how increasing the use of SEL will improve parent programming and outcomes for children. Grant purpose: To improve or increase intentional use of SEL skills learning within existing parent/caregiver education programs. Grant funds may be used to work with consultants or trainers, to assess needs, to create or adapt SEL curricula to fit the agency’s needs, etc. To apply, applicants that are not current grantees must go through a two-part process: 1) The Letter of Intent (LOI) Form must be submitted by February 8 at 5:00 pm and 2) if BPF determines that a full proposal will be reviewed, you will be notified by February 20 and a proposal form will be sent to you. All organizations interested in applying must first submit a Letter of Intent (LOI) Form along with a 501(c)3 designated tax exemption letter (uploaded directly onto the form.) Once BPF has reviewed all of the LOI submissions, organizations that will be invited to submit a full proposal will be contacted. LOI forms are due at 5:00 pm on February 8, 2019. Current grantees will automatically receive a renewal proposal form and do not have to complete an LOI. The LOI form is an introduction to your organization and proposed program – it is not a full proposal nor is the submission guaranteed to result in the invitation of a full proposal. The form allows BPF to screen interested organizations and their ideas before inviting full proposals to reduce the number of proposals that are ultimately declined and to prevent grant-writers from spending a lot of time on a proposal that will likely not be funded. Because the LOI is an introduction, you will not have to provide as much detail as for a full proposal – we want to get the main gist of your proposed program as well as how it fits into your overall programming, mission and culture. Applicants can apply for one to two years of funding at a time and up to 4 years of funding will be considered altogether. (Organizations that have received three years of funding may only request one more year.) Annual grant sizes range between $20,000 and $40,000. If a two-year commitment is made, the second year of funds will not be released until Bright Promises Foundation has determined that sufficient progress has been made. Grant funds can be used for - staff salaries and external consultants, materials, travel, and other costs related specifically to the funded program and overhead. Consumable items such as food or drink for meetings or incentives for parents to attend sessions should not exceed more than 10% of the program budget. The strongest applicants will demonstrate clear objectives and goals, how these goals will be achieved and evaluated, who will manage the funded project, a time-line of activities and a line item budget that is appropriate for the size of the organization and the scope of the project. Applicants should develop strategies to ensure long-term sustainability and that the funded project will be embedded in the organization’s ongoing programs. For questions, please contact Lauren Krieg, Senior Program Officer, at lauren.krieg@brightpromises.org or (312) 704-8260.